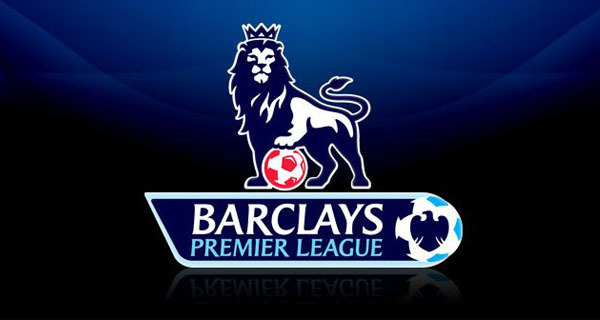 Soccer is a sport that is highly popular all over the world. 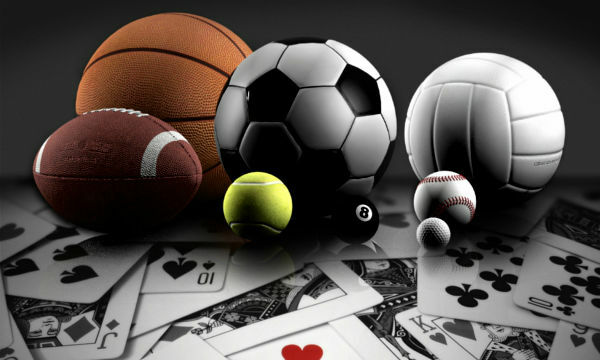 People have great fervor when it comes to the sport, irrespective of age and gender, and the fervor is not just in case of watching it, but in playing it, as well. Female soccer teams around the world have shown excellent performances, and they have had some very talented coaches to back them up and train them. 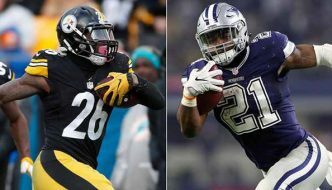 Even though the achievements of the female teams are still not given as much attention as those of the male teams at international or club levels, their gameplay and talent deserve to be in the limelight, not only in case of the actual performance on the field but also in case of coaching. 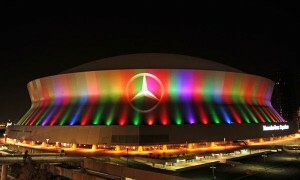 Here is a list of Top 10 Coaches of Female Football Teams. 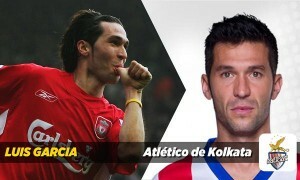 Let us take a look at these players and know a little about their achievements. April Heinrichs was born on February 27, 1964, and first joined the United States women’s national soccer team in 1995 as an assistant coach. She was promoted as the head coach in 2000 and guided the women’s team from 2000 to 2004. She was also one of the pioneer players of the United States women’s national soccer team and led the team as a captain to win the FIFA Women’s World Cup in 1991. Heinrichs, during her coaching career, won the 2004 Summer Olympics, Algarve Cup and Gold Cup. She also led the United States team to win the Four Nations Cup. As a coach, she guided the team to achieve the Silver Medal in the 2000 Summer Olympics and the Bronze Medal in the 2003 Women’s World Cup. Heinrichs made the team victorious in 87 matches during her tenure as a coach. She was inducted in the National Soccer Hall of Fame in 1998. Jillian Ellis was born on September 9, 1966, and is the current head coach of the United States women’s national soccer team. Besides coaching, she also serves her duty as a development director of the United States Soccer Federation. U.S. Soccer Federation fired Tom Sermanni and appointed her as interim head coach on April 6, 2014, after which she led the team to a victory against China. She currently has a USSF “A” coaching license. Ellis was then appointed as the national team’s head coach on a permanent basis on May 16, 2014. Before her recent start with the team, she previously also served as interim coach of the United States women’s national team in October 2012 during the departure of Pia Sundhage. 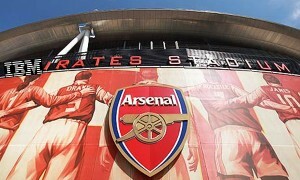 Ellis currently takes care of the United States youth soccer teams development program as a development director. 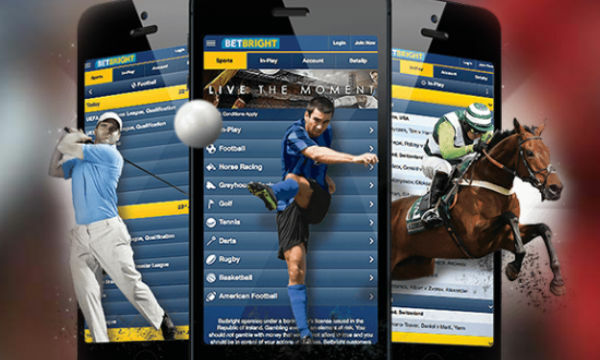 Rebecca Lund Burleigh was born on October 13, 1967, and was a former college soccer player and current college soccer coach. 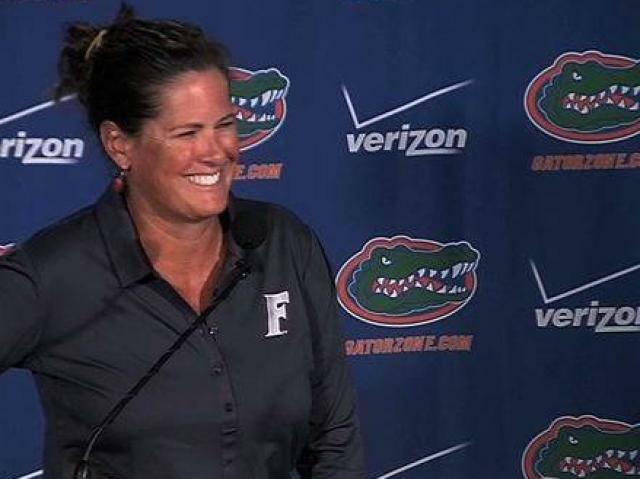 She is currently serving as the head coach of the Florida Gators women’s soccer team of the University of Florida. Becky was first appointed as the head coach of the Florida Gators on June 28, 1994, and eventually led the team to win the National Collegiate Athletic Association Division I national championship in 1998 while defeating the defending national champion North Carolina Tar Heels. Under her coaching, the Florida Gators teams qualified thirteen of the last fifteen seasons in the NCAA Championship. Becky, prior to her activity with the Florida Gators, also served as the head coach of Berry College from 1989 to 1993. During her tenure, the Berry’s Lady Fury team achieved two National Association of Intercollegiate Athletics national championships. 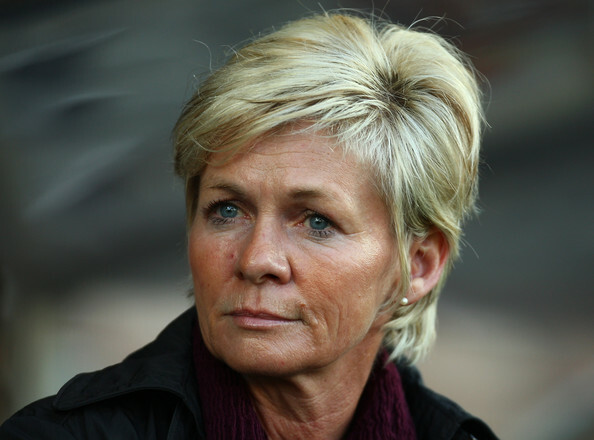 Retired professional football player Silvia Neid was born on 2 May 1964, and is the current head coach of the Germany women’s national football team since July 2005. She first started her career with the team as an assistant of former coach Tina Theune-Meyer. Silvia coached the German women’s national football under-19 team which achieved the 2004 World Championship. She started serving her duty as the head coach of the national team 20 June 2005. She led the German team to qualify for the 2007 FIFA Women’s World Cup where the team defeated Brazil in the final of the tournament. Silvia also led the women’s team to achieve the bronze medal at the 2008 Summer Olympics. She has also been a successful player besides being successful as a coach, and won seven national championships and six DFB-Pokal trophies. Silvia became the first winner of the FIFA Ballon d’Or for Best Coach in 2010. 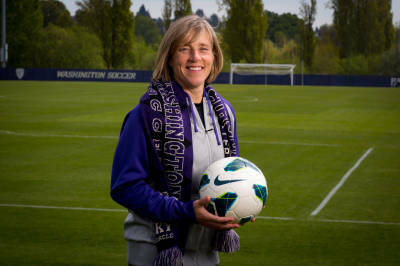 Former American soccer player Amy Griffin was born on October 25, 1965, and is currently the goalkeeper coach for the United States under-20 women’s national soccer team and also the head coach at the University of Washington. She is one of the pioneer members of the United States women’s national soccer team as a player which won the 1991 FIFA Women’s World Cup. Amy became the goalkeeper coach of the under-20 national team in 2012 and guided the team to achieve the 2012 FIFA U-20 Women’s World Cup. She was one of the first women to be qualified for a level “A” coaching license from the United States Soccer Federation. 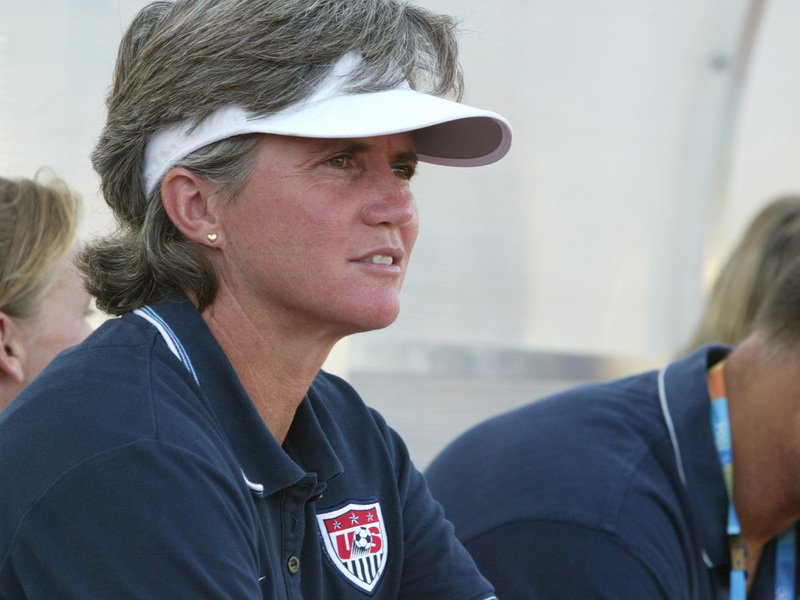 She became the staff coach for both the U.S. Soccer Federation and the NSCAA in 1998. Amy served as the head coach of Santa Clara University from 1989 to 1991, and then served her duty with the University of New Mexico in 1993. German graduate sports teacher Christina “Tina” Theune was born on 4 November 1953, and was the former national coach of the German women’s national football team. She played for the Grün-Weiß Brauweiler from 1974 to 1986, and later became a player-manager of the team. 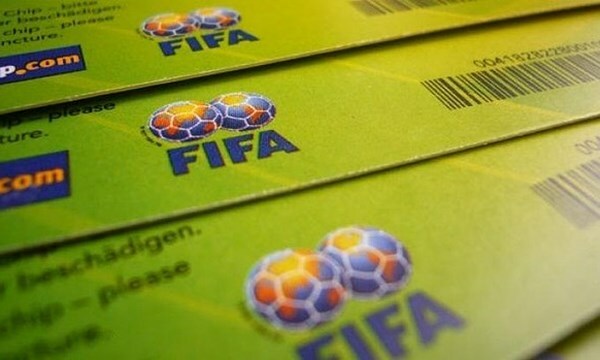 She became the first woman in Germany to successfully acquire the DFB Fußball-Lehrer licence in 1985 upon her completion of coaching training. 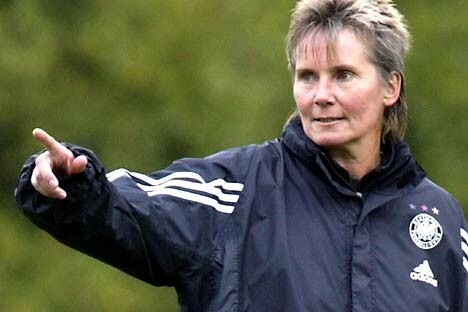 Tina first became the assistant coach of the German women’s national team in 1986, and later promoted to the head coach position as the successor of Gero Bisanz on August 1, 1996. She achieved three European championships as an assistant coach and three more as the head coach of the German team. Tina coached the team to win the 2003 Women’s World Cup and the UEFA Women’s Championship in 2005. 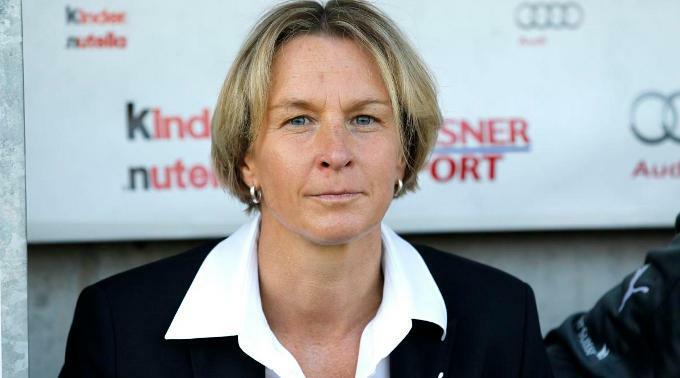 Retired German football midfielder Martina Voss-Tecklenburg was born on 22 December 1967, and is the current head coach of the Swiss national women’s team. She also served as the head coach of FCR 2001 Duisburg and FF USV Jena in club leagues. She started her coaching career as the team manager of the Oberliga club SV Straelen after her retirement as an active soccer player. Martina served her duty as the head coach of the FCR 2001 Duisburg from 12 February 2008 to 17 February 2011, where she led the team to win the UEFA Women’s Cup in 2009 and two consecutive national cups in 2009 and 2010. She then signed a one-year contract with the Bundesliga club FF USV Jena in June 2011 but left the position after her selection as the head coach of the Swiss national women’s soccer team in June 2011. Besides her coaching career, Martina is also the chief editor of the women’s football magazine “FF”. 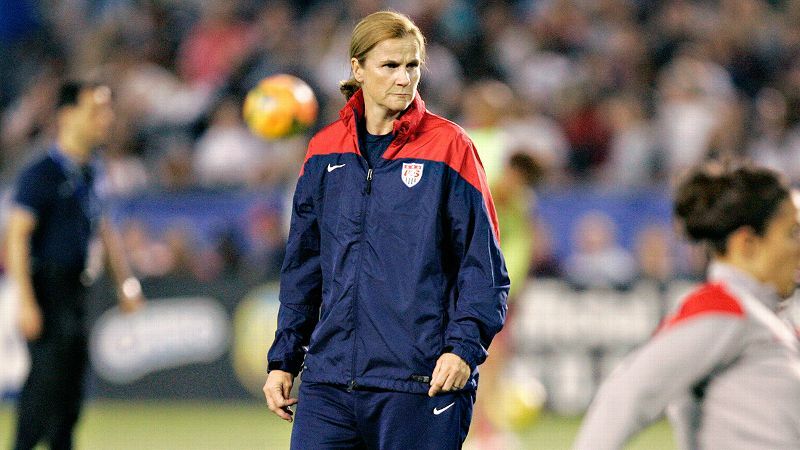 American soccer coach Lauren Gregg was born on June 20, 1960, and previously played as a defender for the United States women’s national soccer team. She started her coaching career as the head coach of the University of Virginia’s women’s soccer team in 1986 which she carried till 1995. She led the university team to achieve the NCAA Final Four in 1991 and seven consecutive NCAA tournament bids from 1988 to 1994. Lauren became the first woman to receive the honor while being named as the NSCAA Coach of the Year in 1990. She is also the first ever female assistant coach of the United States’ national women’s teams and served as the head coach of the team in 1997 and 2000. Lauren coached the United States under-21 women’s national soccer team which won the Nordic Cup championship in 1997 and 1999. 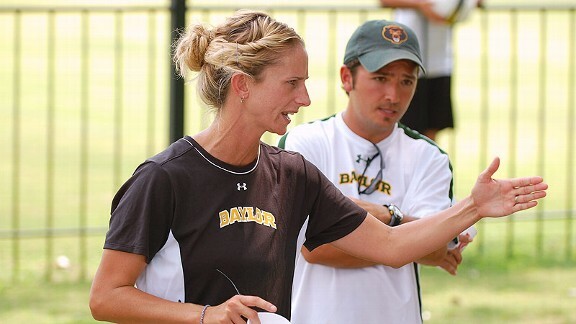 Former American soccer midfielder Marci Jobson was born on December 4, 1975, and currently serving as the head women’s soccer coach of the Baylor University. She played at the W-League for the Chicago Cobras for four seasons and then played at the women’s Bundesliga for 1. FFC Turbine Potsdam for a season. She also played at the WUSA for three seasons for the Atlanta Beat and at the W-League for the Charlotte Eagles and Atlanta Silverbacks. Marci became the second-oldest American player to made international debut during her first appearance with the U.S. women’s national team on June 26, 2005. 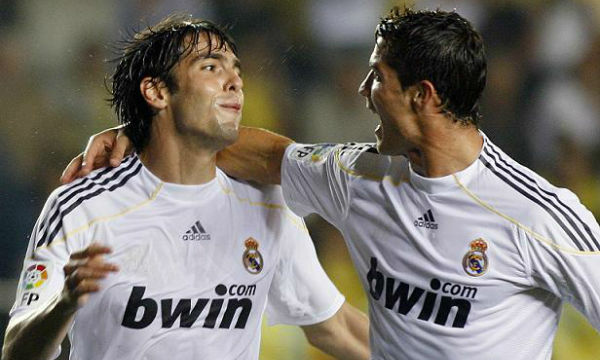 She was selected as a squad member of the national team for the 2007 FIFA Women’s World Cup. Marci, after her retirement from professional soccer career, became the head coach of the Northern Illinois for the 2004 season and later moved to the Baylor University. Although the awards and achievements of the female soccer teams may still be just a handful, but that doesn’t mean that these women can make any less contribution to the sport and their nations. The coaches have a big role to play in making these teams strong, and lay a foundation for better soccer by women in the near future.